Service and repeat business is the cornerstone of our company. The best asset a company can offer are its people. We are proud of the depth of commercial construction experience our employees have within this organization. From Chief Financial Officer, Maureen Moran 36 yrs; Shop Foreman, Dan Bedee with 37 years; Project Manager Cameron Donegan with 14 years; our Residential Manager, Jason Leimkuhl with 25 years; our Service Manager, Chris Tesch with 20 years; and President, Tim Donegan with 36 years of construction experience. 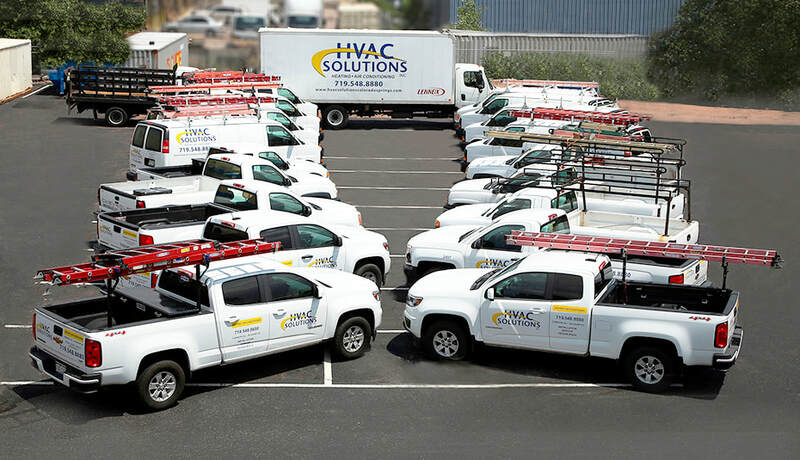 Because of HVAC Solutions depth of experience, we can proudly write: “It’s the people that make the company not the person”. These departments are designed to work very closely together, collaborating insight, knowledge and experience to ensure a successful project. We are committed to the “team” concept of customer satisfaction and quality workmanship. We look forward to creating a successful relationship with your company by providing the highest quality of workmanship and customer service.